If you are searching for a high risk merchant account and looking for a provider of Visa and MasterCard credit card processing services for high risk business types and need some help, then you have come to the right place. 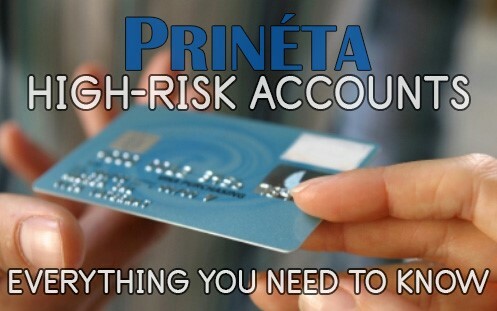 Almost everything you need to know about accepting credit cards in USA and Canada with a high risk merchant account can be found here; or at least that is our goal. This post contains the accumulated knowledge and advice of a veteran payment consultant with years of experience successfully helping clients with their payment needs. If you cannot find what you are looking for here, you can use the contact form at the bottom of the page to ask your question and we’ll do our best to get back with you promptly and offer to help. Updated 11/25/18: Just about everything on this page that was written a couple years ago is still accurate and applicable. In 2018, we are seeing successes with CBD merchant accounts, Canadian Merchants, Credit Repair, Online Tobacco, and Debt Relief merchants but still serve a wide variety of clients.